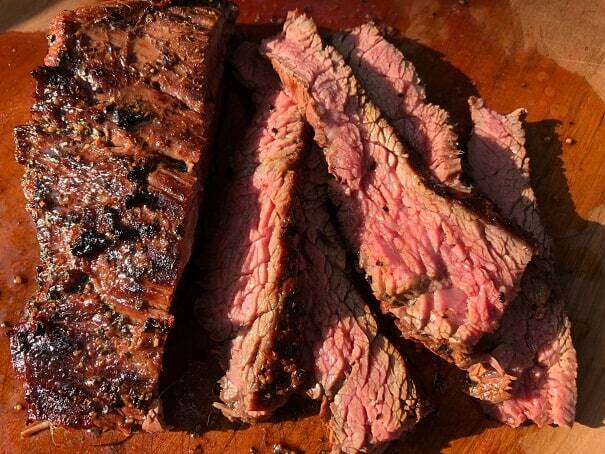 Bavette Steak: This Awesome Cut (also called Flap) is Going To Make You Happy! The Bavette Steak, also known as the Flap Steak, is one of those steaks that doesn’t get nearly as much attention as it deserves. That’s a shame since this steak is affordable, delicious and, when sliced against the grain, incredibly tender. At first glance the bavette doesn’t seem like much to look at. It looks pretty similar to a skirt steak. But if you take a closer look, literally, you will see something interesting. 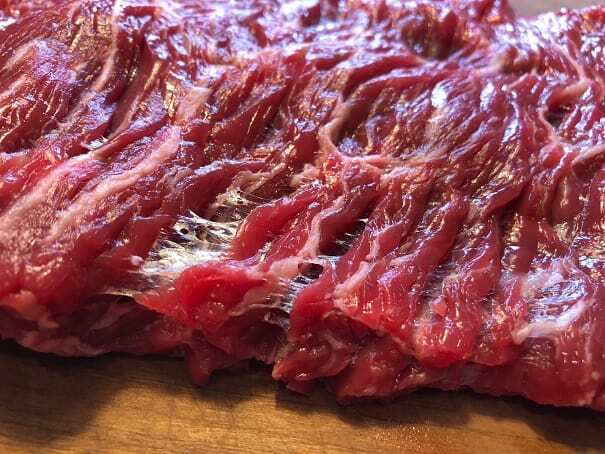 The grain structure of the muscle fibers on the bavette is incredibly loose and open. The open grain structure has two benefits. It helps make the steak incredibly tender since the muscle fibers are not tightly bound to each other. The openness lets this steak really soak up marinades. Let’s look at a few ways of cooking this steak. A traditional and simple way of cooking these steaks is to soak them in a marinade and then grill them quickly over searing high heat. Let the steak marinate for 1-4 hours. These steaks are usually pretty thin so I like to grill them directly over the charcoal using direct high heat. 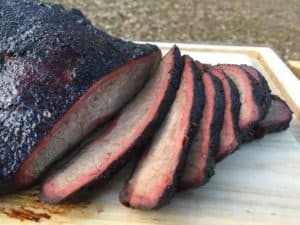 If you are using a gas grill just turn all of your burners up to high. The brown sugar in the marinade helps these steaks take on a beautiful surface char. I flip the steak every minute and grill until it reaches an internal temperature of 130F. This steak took about seven minutes. Make sure you slice the steak against the grain and you will have an incredibly tender flavor explosion. 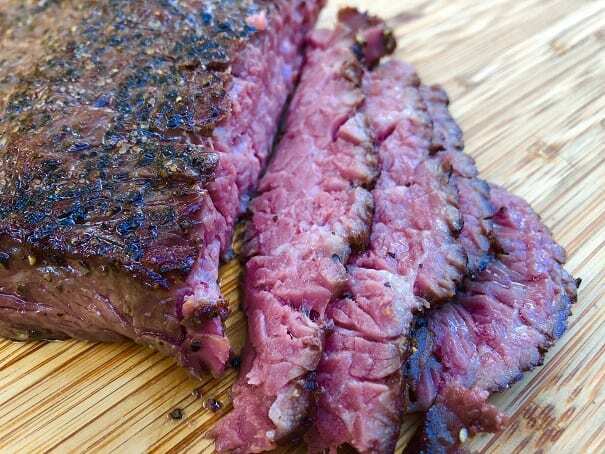 If you don’t feel like grilling then you can always bust out your sous vide machine. 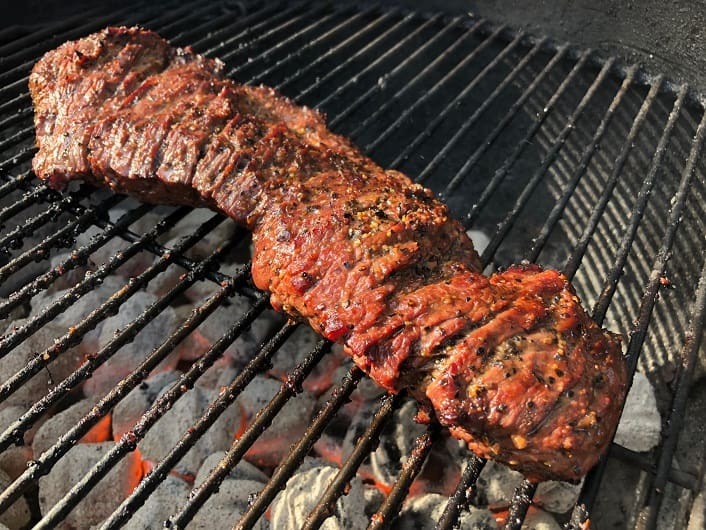 This flap steak was seasoned with seasoned with salt and pepper, placed in the bag and simmered at 130F for two hours. After two hours I took the steak out of the bag, dried it off with paper towels and seared it in a scorching cast iron skillet for a minute per side. When I sliced this steak up it was so tender it almost fell apart. The sleiced steak went onto corn tortillas with onion, peppers and some salsa verde for some of the best fajitas That I have had in years. Last up is a simple stir fry. 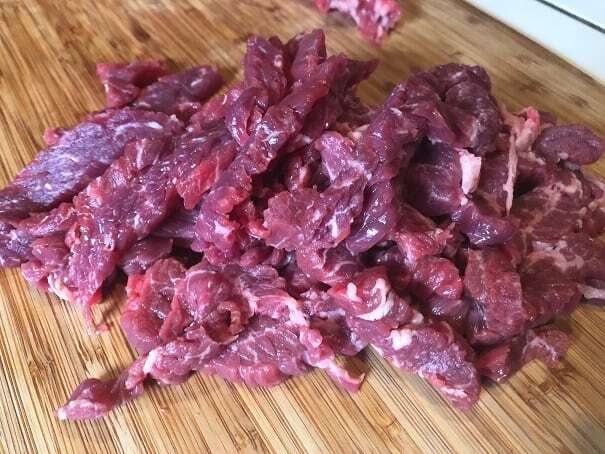 I sliced up a pound and a half of flap steak (again, across the grain!) and did a stir fry with some broccoli, mushrooms, onions and peppers. I took the steak well past Medium Rare during the stir fry but it didn’t get tough. If anything the slices got even more tender and fall apart delicious. 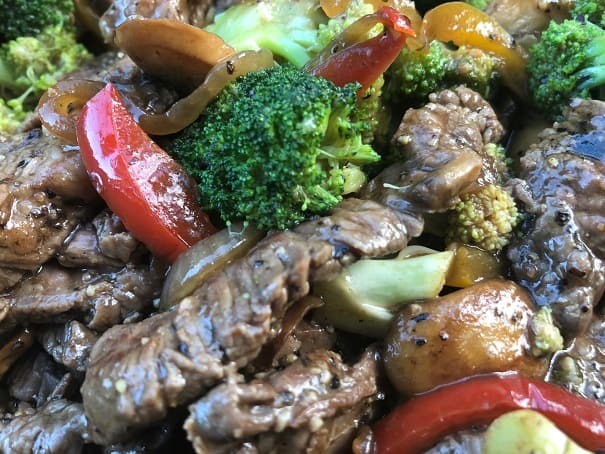 You can make a fine stir fry with sirloin or flank but you will make an AMAZING stir fry using bavette. 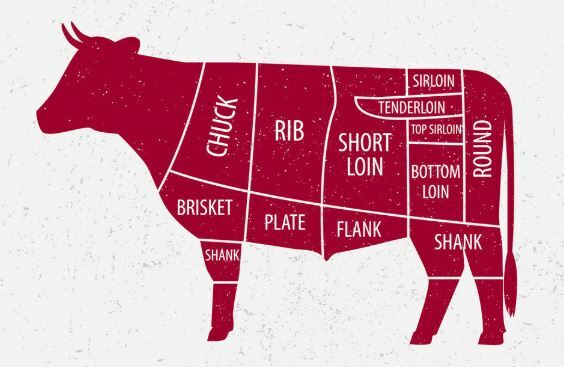 Where Does the Bavette Come From? The bavette is a cut from the bottom sirloin of a steer. The cut is extremely close in location to a flank steak and the flavor profile is similar between the two cuts. 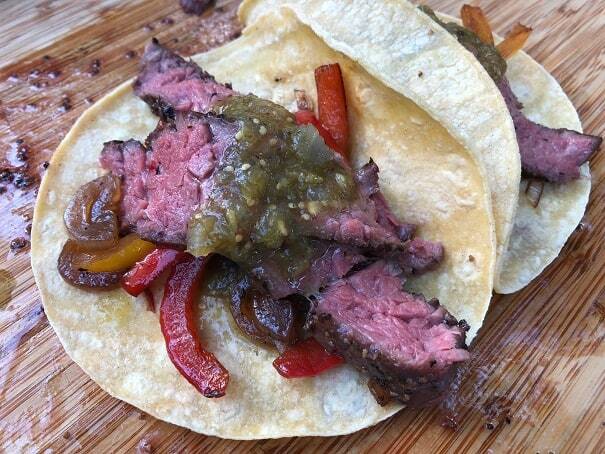 The bavette is an excellent flank steak substitute. One of the reason that the bavette isn’t that well known is because there are only 2-4 pounds of this cut on a steer. This is one of those “Butcher’s Cuts” that can be hard to find. Where to Buy Bavette Steaks? I am pretty lucky since my local Costco is currently carrying these steaks. However, like I mentioned before, Costco got me hooked on tri tip and then cut off my supply. It is always a good idea to have a back up butcher. There is a butcher shop in Nashville that buys whole cattle from small family farms and sells prime cuts like bavettes. The butcher shop, Porter Road, only buys beef that has been humanely raised. The folks at Porter Road only process a dozen or so heads of beef a week and custom cuts like the bavette sell out fast. Check Availability of Bavette Steaks from Porter Road Here. The folks at Porter Road are butchers you want to work with. They are good people and shipping is CHEAP.